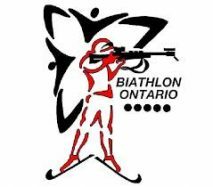 In order to participate in Biathlon events you must be a current member of Biathlon Ontario and Biathlon Canada. You will be offered the list of clubs. Pick your home club. NOTE: The category “BiON Supporter” is for Biathlon Canada members who join as supporters and do not have a home club. If you are an athlete or club supporter, be sure to select your home club. When you pick your fee category, you must pick both a Biathlon Canada base category AND an Ontario category. Each has a fee attached. If you select only one your membership will not be valid. If you are a recreational athlete, select NO when you are asked if you will be competing this year.